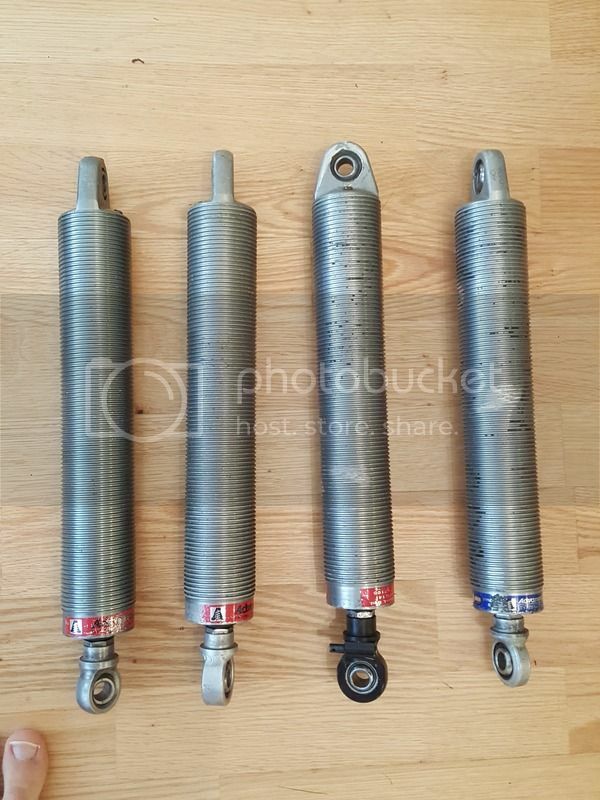 Indiana Open Wheel > Modified Classifieds > Advanced Racing Shocks 9"
I have a set of used pavement twin tube Advanced Racing Shocks for sale. 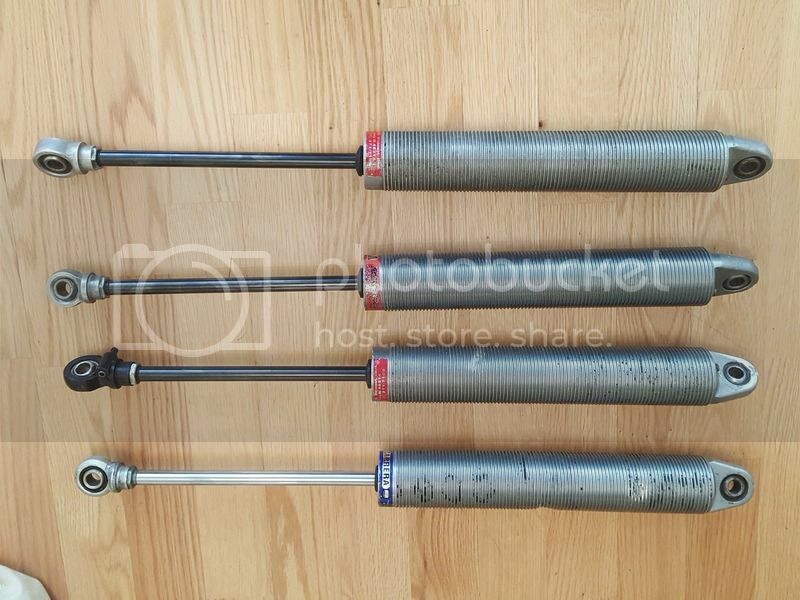 Shocks are 9" stroke, straight and in good working order, there are some scratches and dents on the bodies but nuts thread up and down fine. I will post valvings tonight. 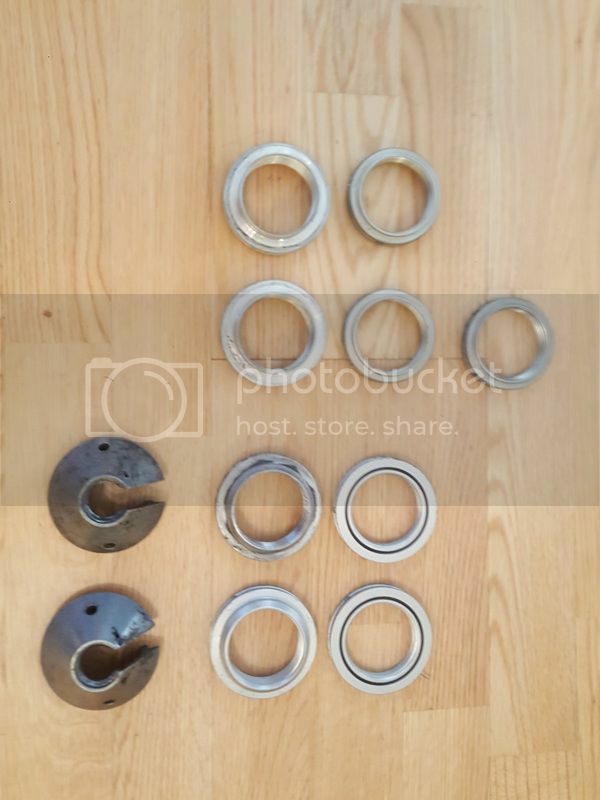 Spring Perches and coil nuts $30 per set. Last edited by SeanMurphyRacing; 9/5/17 at 2:09 PM.